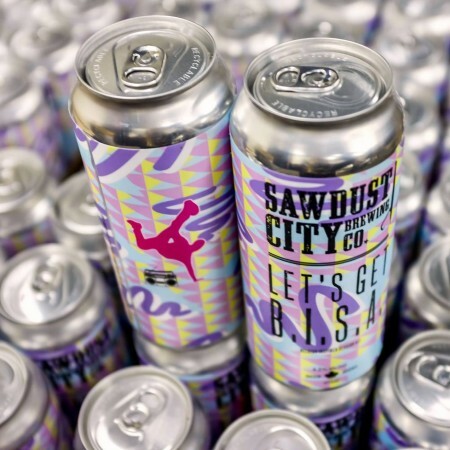 GRAVENHURST, ON – Sawdust City Brewing has announced details of two new limited edition beers that are being released today (November 22nd). A hop forward session pale ale fermented with a Belgian Yeast. Big hop aroma and spiciness from the yeast make this light ale very inviting. Dry hopped with Amarillo & Mosaic with some help from a late hopping of Idaho 7 give this dry ale a blend of orange, mango & lime citrus. 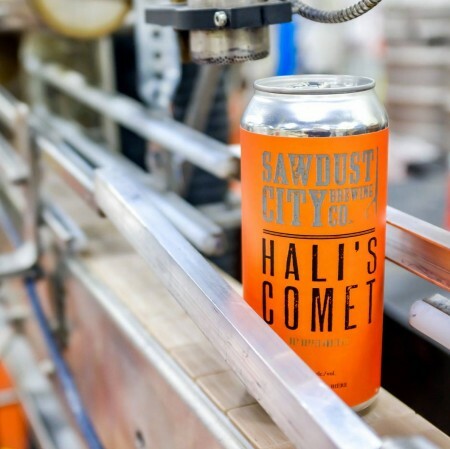 Hali’s Comet pours a light copper colour, with a malt character balanced by a mild hop aroma. We dry hopped the brew with Comet hops to create an approachable, easy-drinking amber ale with a hop kick. Both beers will be available in 473 ml cans at the Sawdust City retail shop and online store while supplies last.